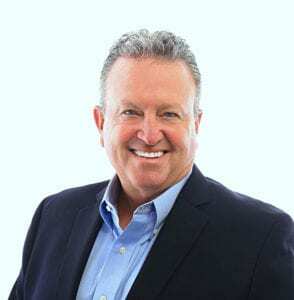 Charlie Christensen, Branch Manager, Sales Manager and Senior Loan Officer is a third generation Marin County native who has been in the mortgage business since 1986. He lives in San Anselmo with his wife and two children. Charlie offers a unique perspective to his clients as his career path has offered him direct experience in almost every aspect of the lending process. From Retail Lending to Wholesale Lending, underwriting to quality control, Charlie knows first-hand how to navigate the borrowing process. Charlie is also an industry innovator as a partner in a former mortgage software company which developed technology that is being used by Fortune 500 companies today. Charlie also founded a business-to-business mortgage internet company and a national mortgage advertising company. In his free time, Charlie enjoys golf, snow skiing, waterskiing, wakeboarding, vacationing and spending down time with family and volunteering at his children’s schools and church. Charlie majored in Economics at UC Davis and is a graduate of San Rafael High School. He has earned designations of Strategic Mortgage Planner, Certified Mortgage Planning Specialist, Diamond Certified Broker and Green Business Owner.